Production for Season 14 of the Real Housewives of Orange County is about to get underway. Several cast members confirmed that filming is scheduled to kick off next week and we cannot wait to see what kind of drama unfolds. 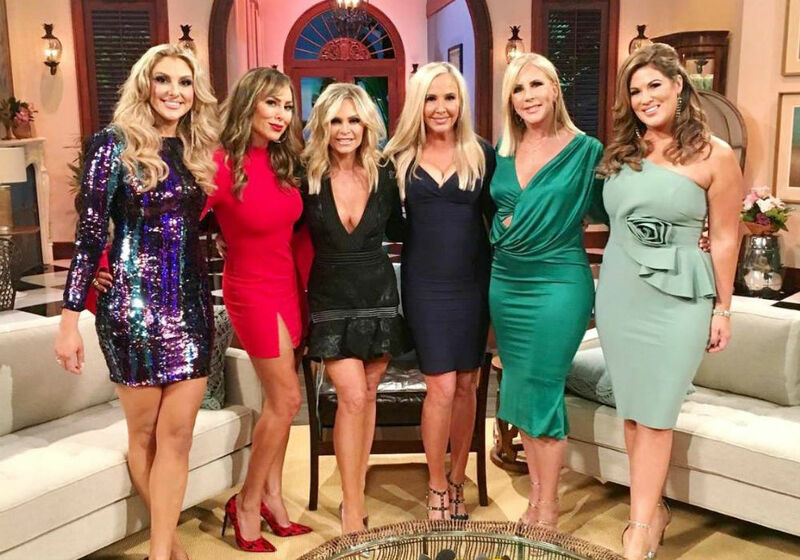 Which RHOC stars will be back in action for the new season?